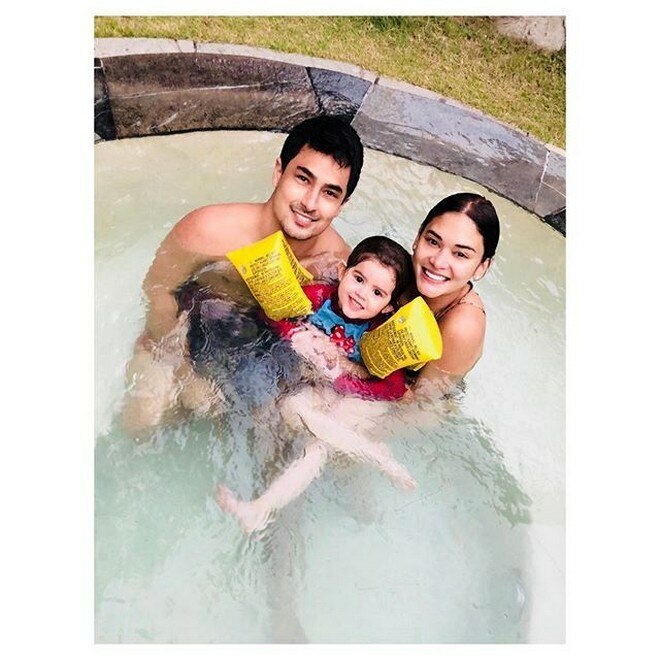 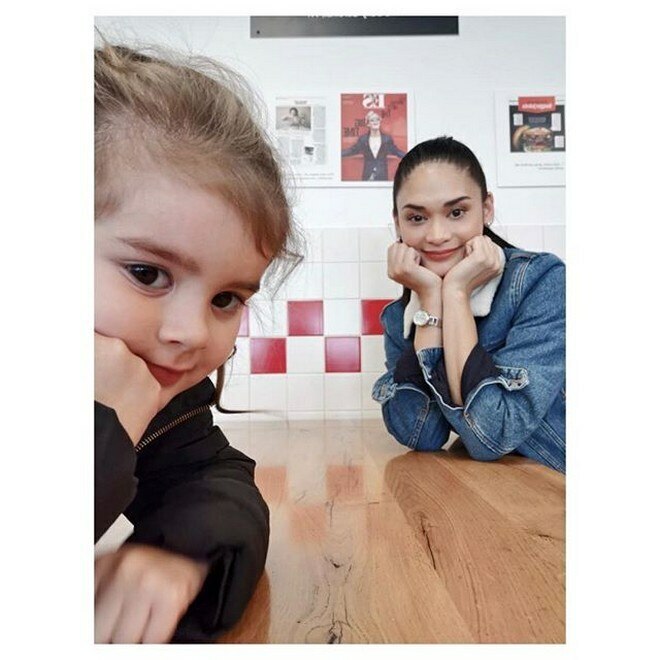 Meet the five-year-old niece of Miss Universe 2015 Pia Wurtzbach. 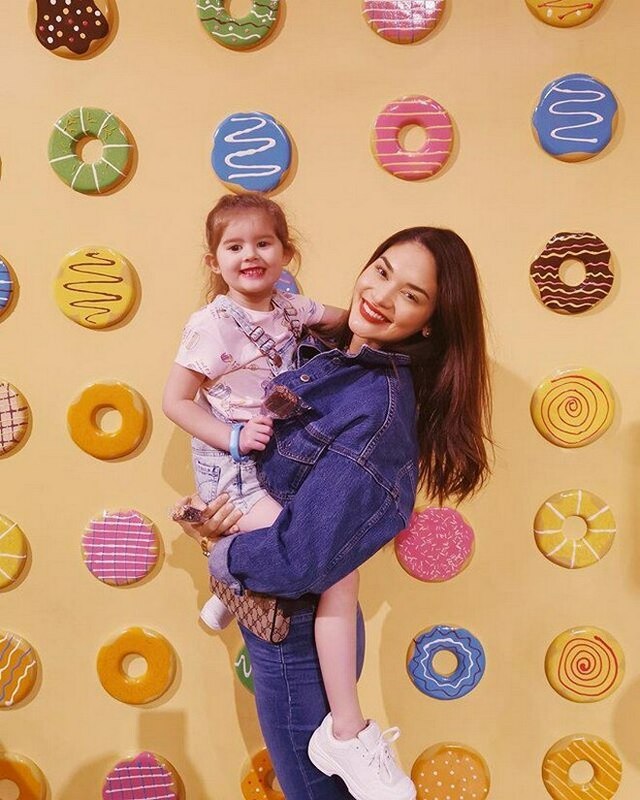 Being the niece of Miss Universe 2015 Pia Wurtzbach, five-year-old Lara seems ready to follow in her aunt’s footsteps. 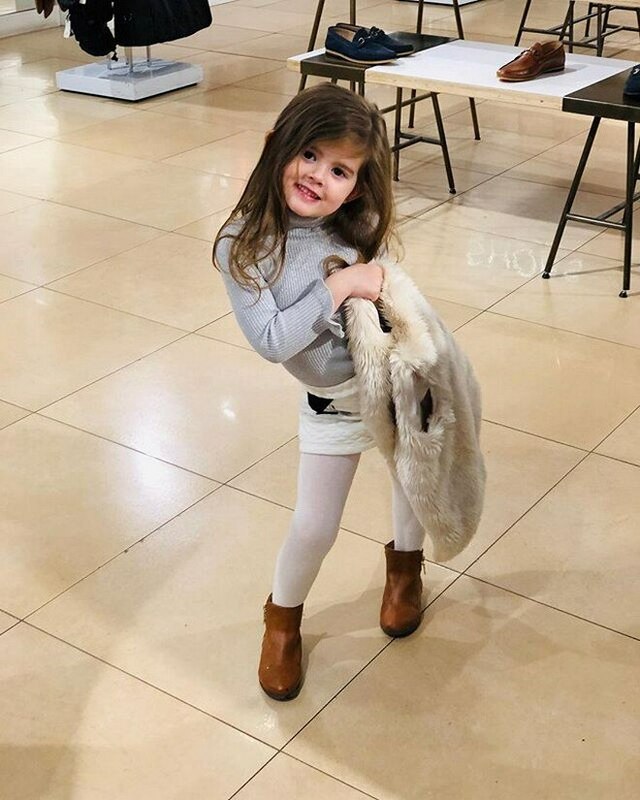 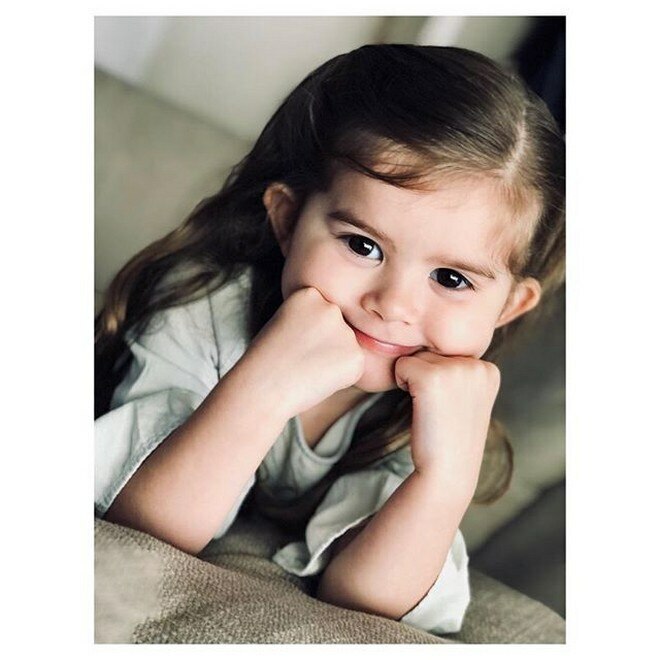 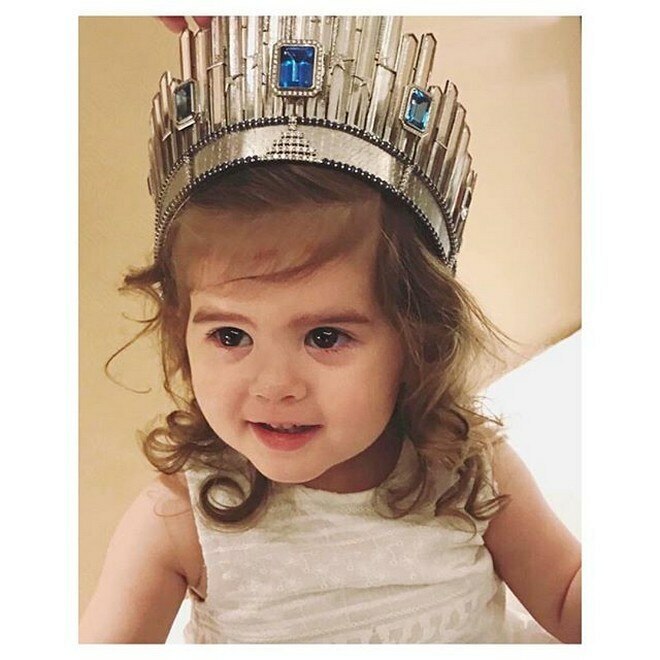 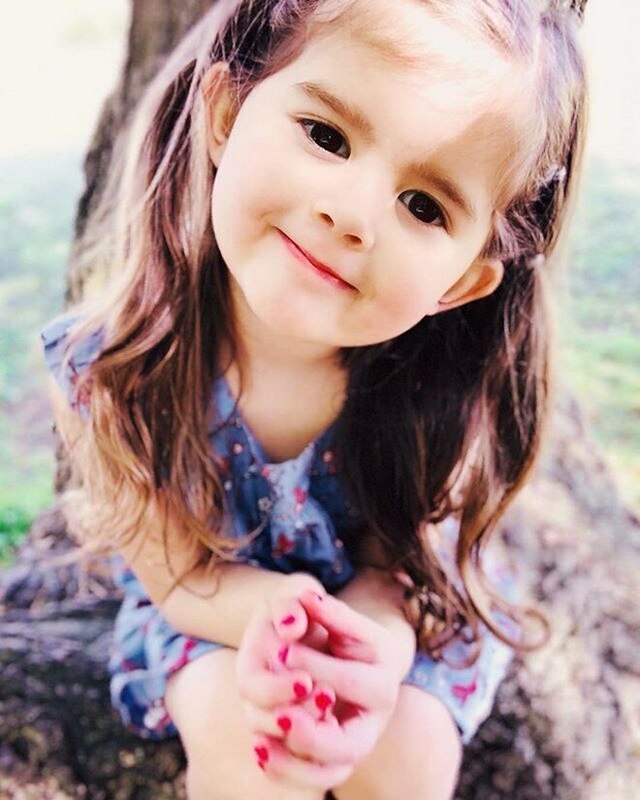 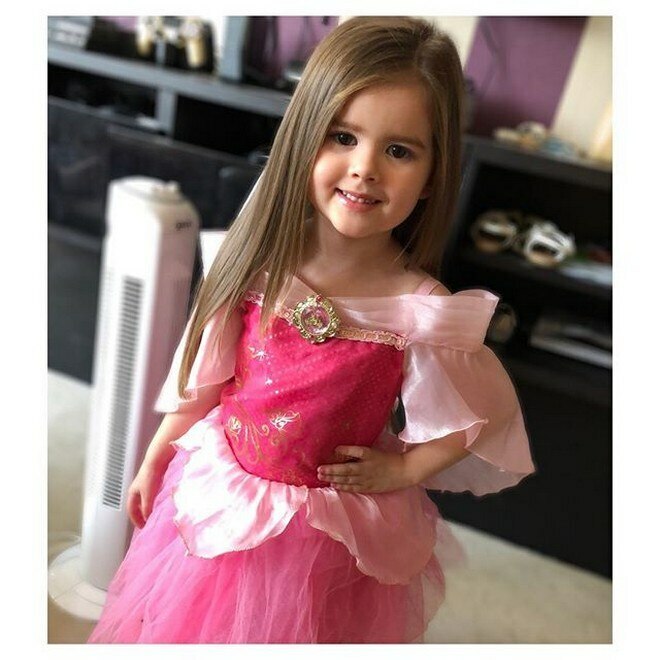 The first child of Pia's sister Sarah, Lara looks like a future beauty queen with these photos. 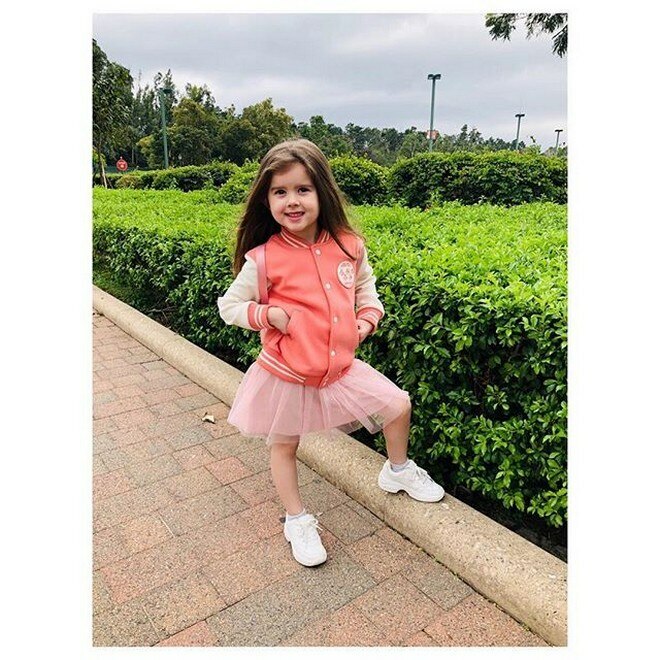 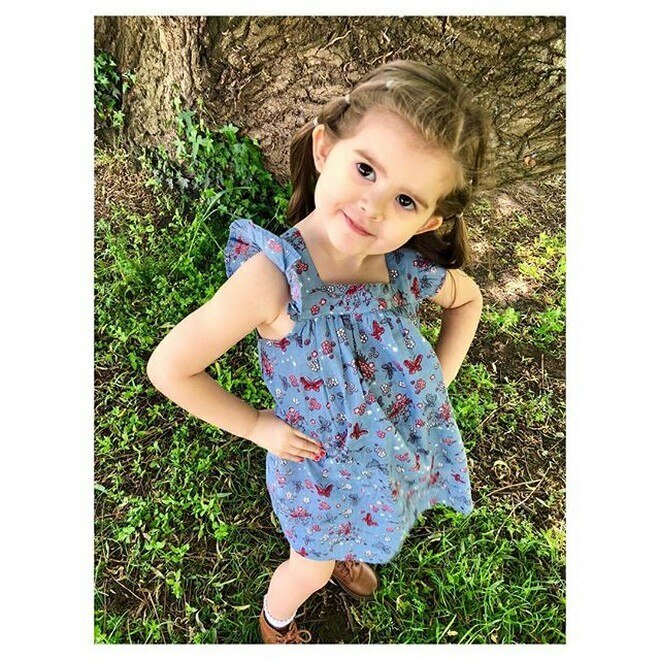 From learning to pose, walk, and even answering questions during her recent guest appearance on Magandang Buhay, Lara brings fun and energy in a cute package.